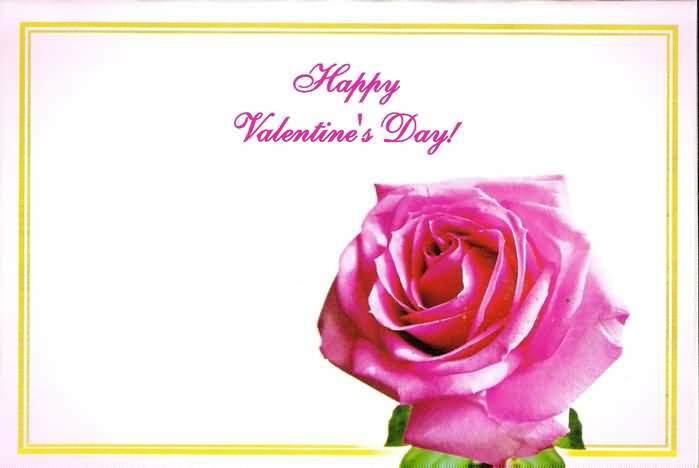 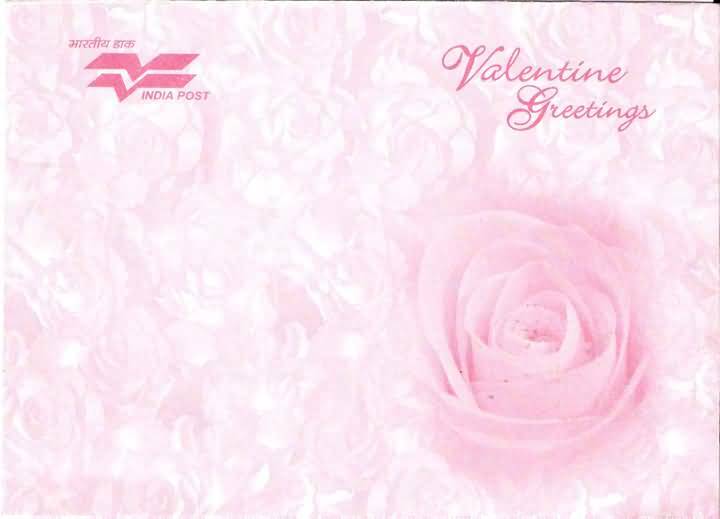 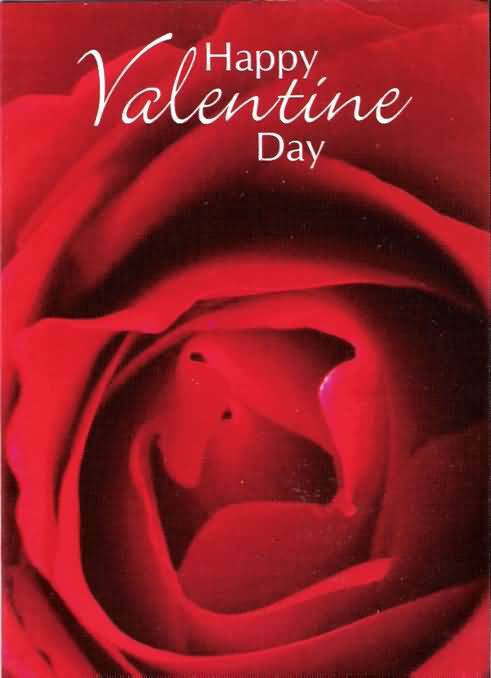 India Post issued 3 Greeting Cards for Valentine’s Day on February 13, 2008. 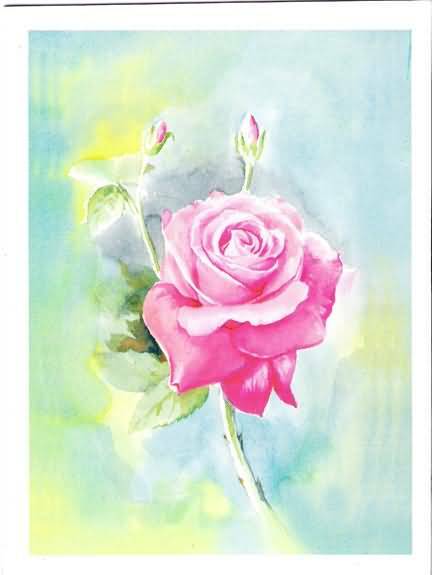 The cards are priced Rs 10. 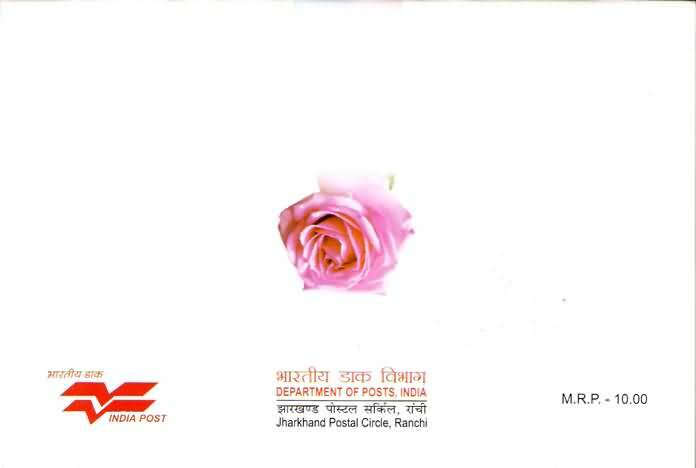 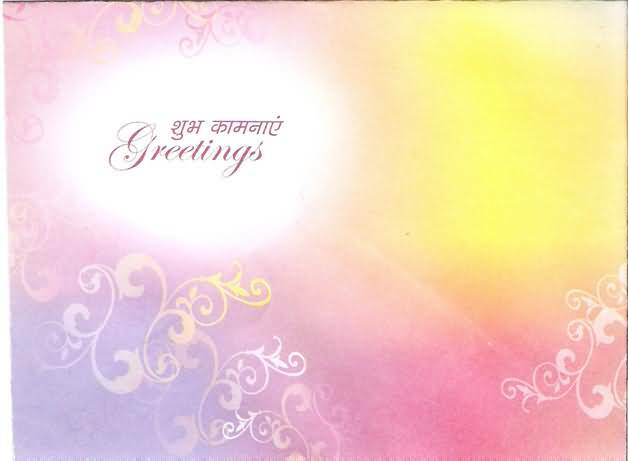 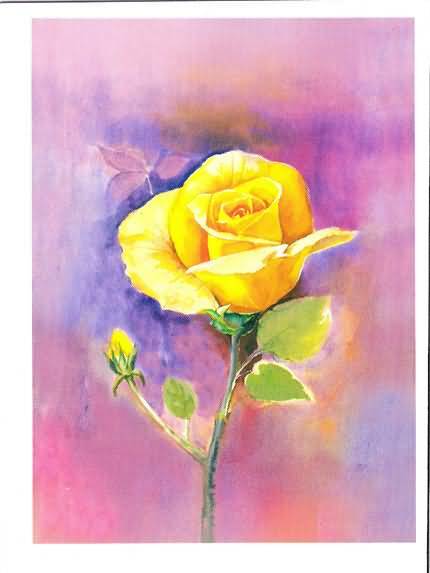 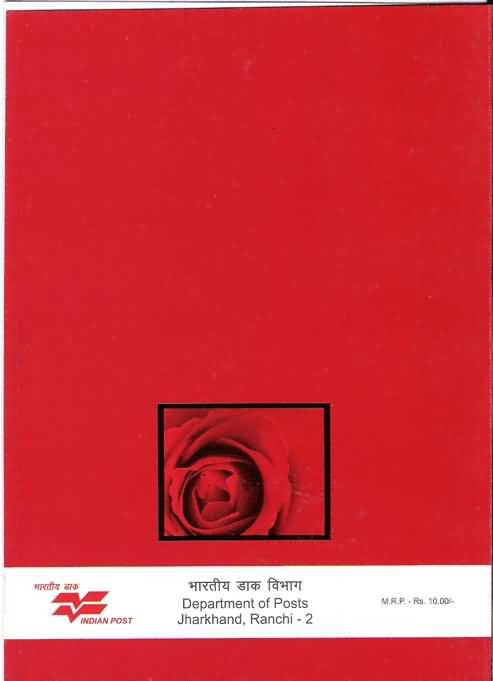 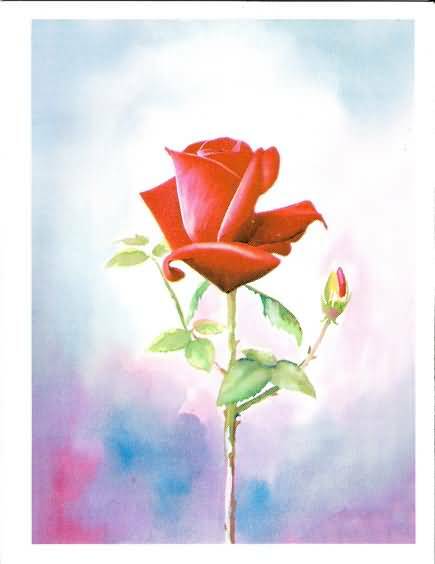 Jharkhand Circle of India Post issued two Greeting Cards for Valentine’s Day in early February 2007. 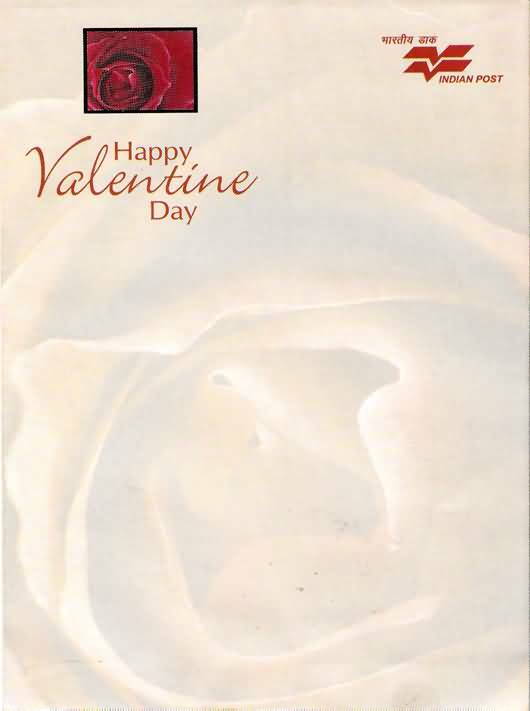 The cards were priced Rs 10.